We’ve moved it all. From rubbish removal, house clearance, waste collection, house removals, to appliance disposals, nothing fazes us. 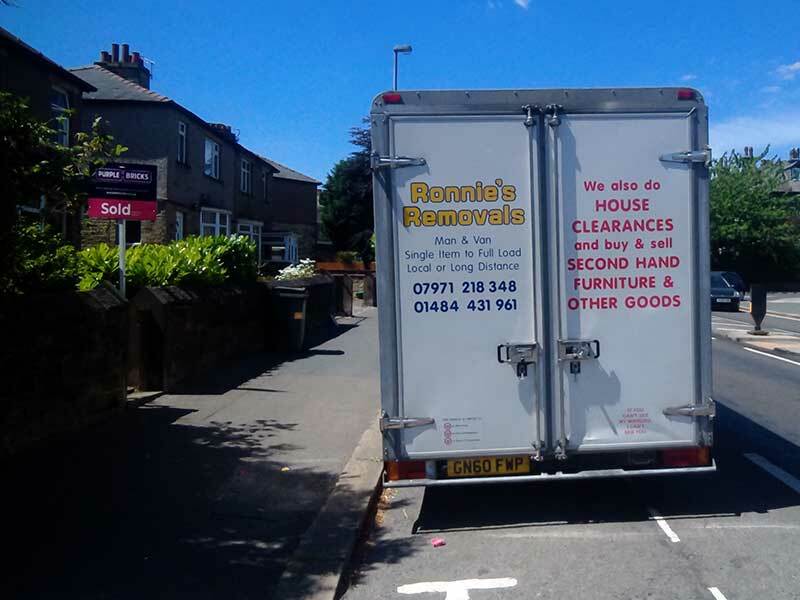 That’s why we’re Yorkshire’s favourite removal service. We offer man & van hire throughout Yorkshire (we’ll deliver to the whole of the UK), including Huddersfield, Wakefield & Halifax. 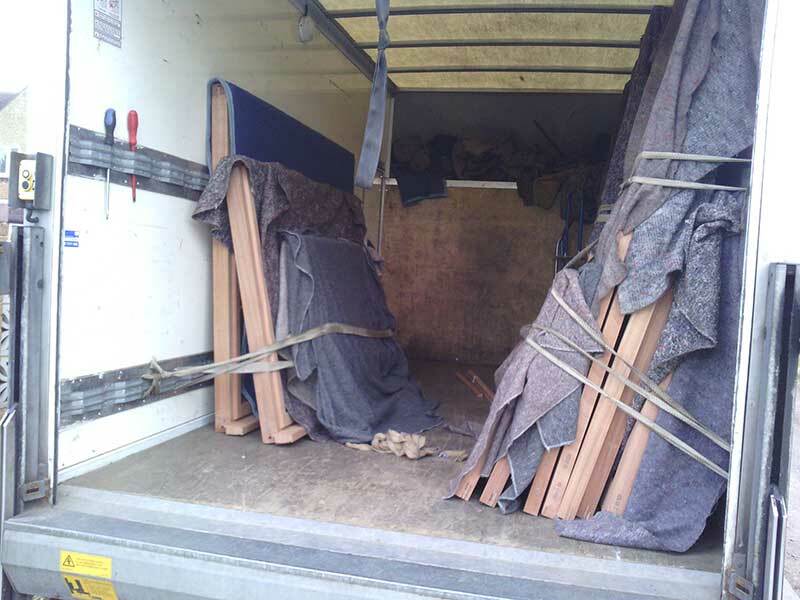 We have a Luton Van with tail lift as well as a Low-Loader Van, and our work is FULLY INSURED. 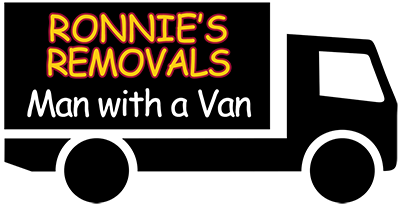 For when you need help to move items, Ronnie’s Man and Van service can help you not only by driving but also by loading your items in and out of the van. 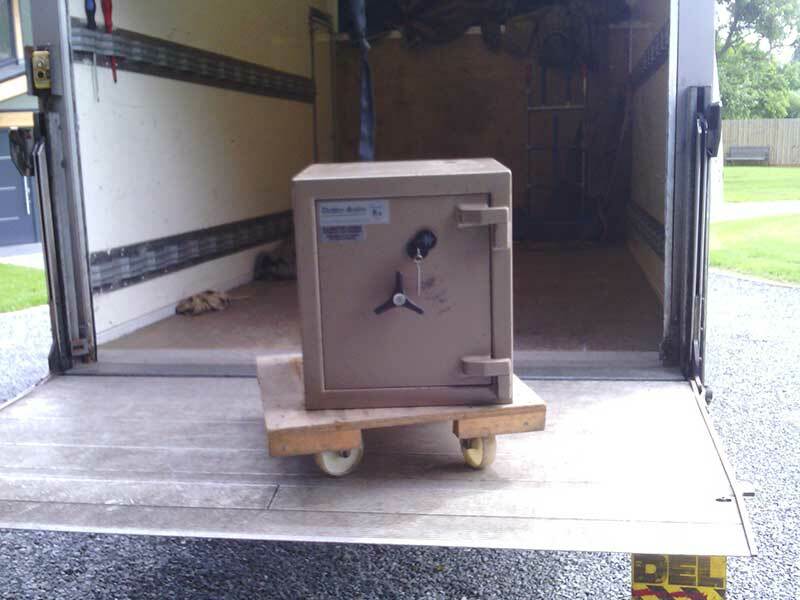 We can also provide 2 men and a van, or 2 men and 2 vans. 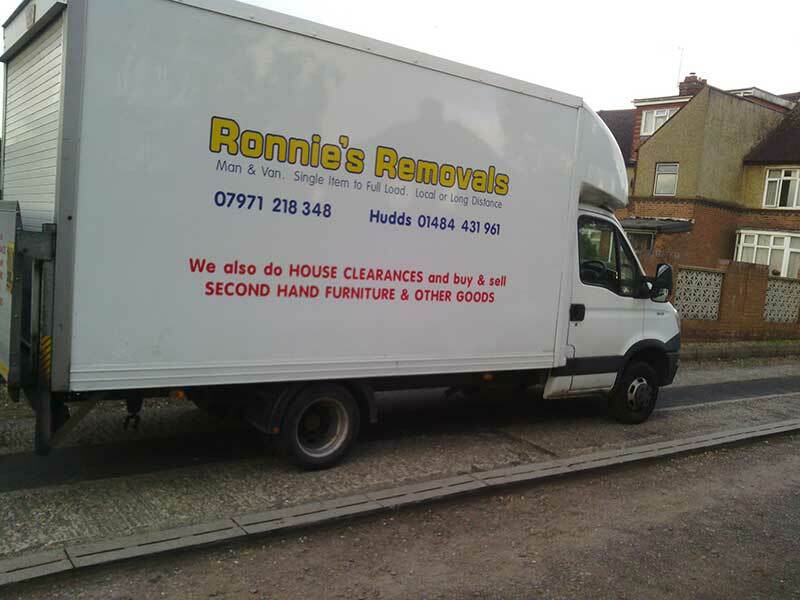 We have 2 vans available for home clearances, a low-loader and Luton van. 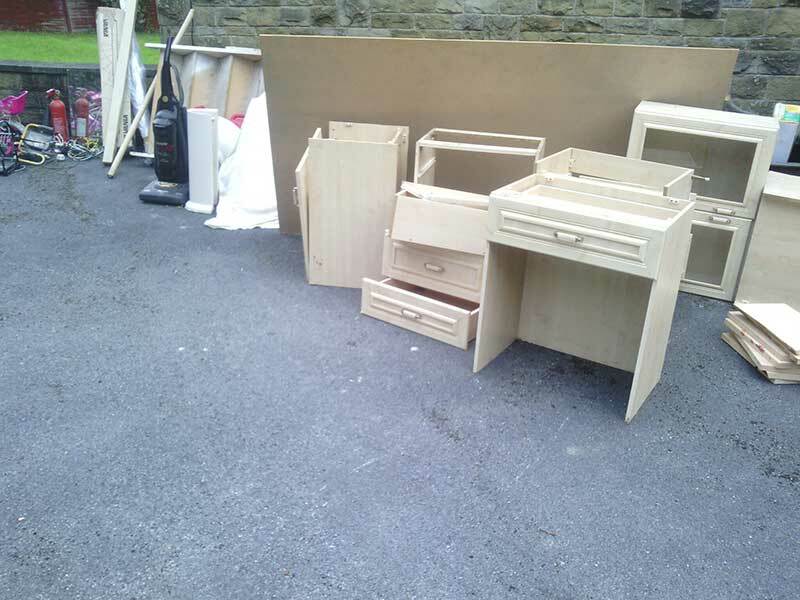 So we can offer a property clearance service for most items. 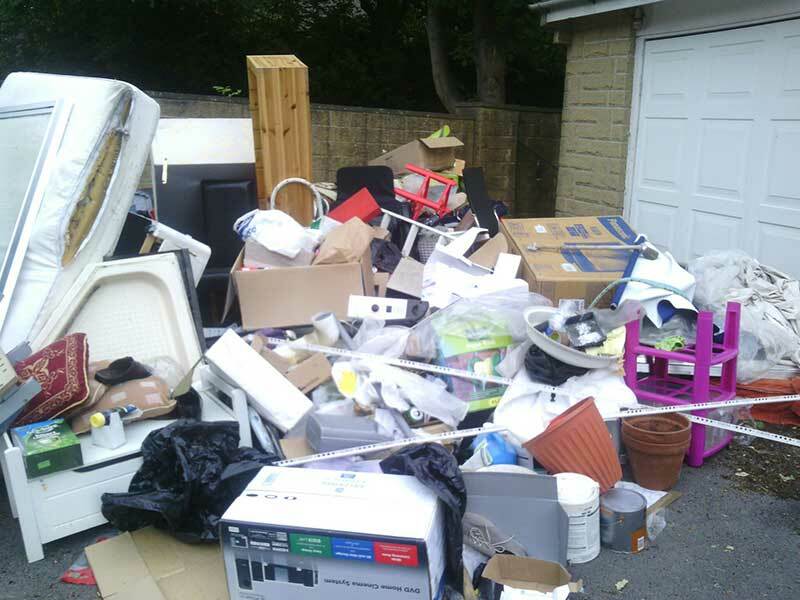 We specialise in Rubbish Removal and Waste Clearance. 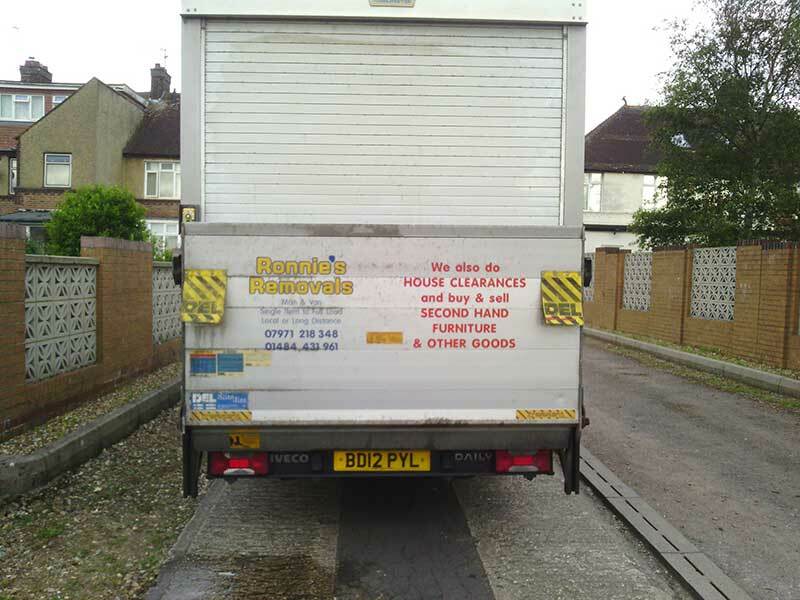 Our rubbish removal includes home clearance, garage clearance, and waste collection. 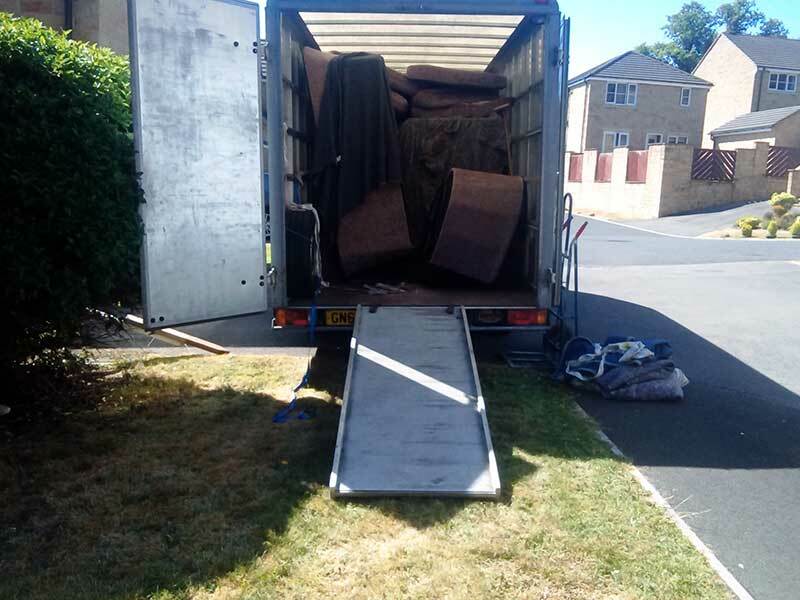 Our domestic and commercial Removal Services include house removals, furniture removals, and house & flat moves. Replacing your fridge, freezer, cooker, washing machine or dishwasher? We also offer Appliance Disposal for your unwanted appliances.